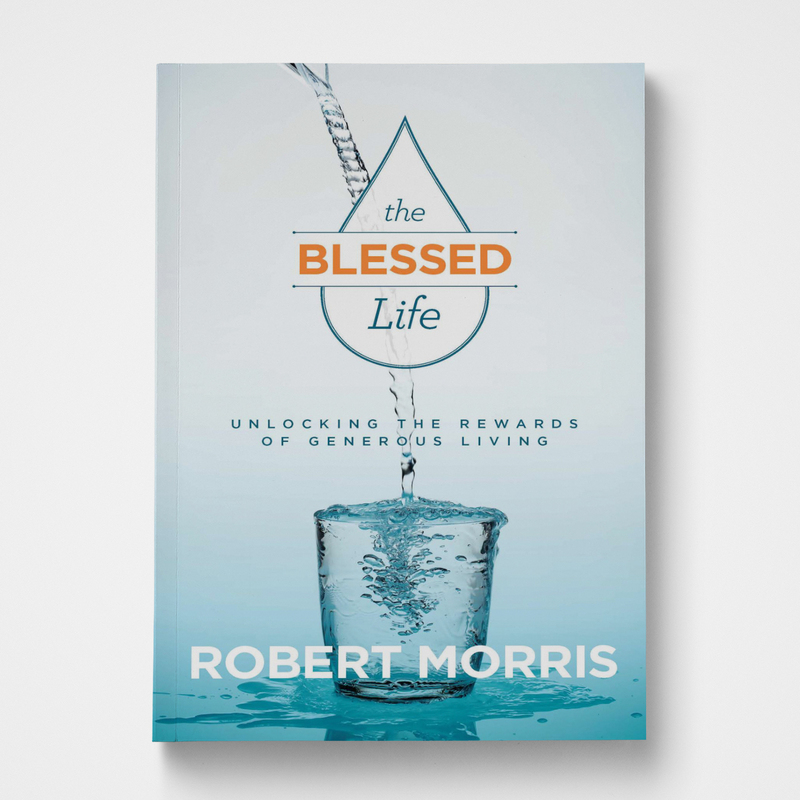 In this seven-week series based on Pastor Robert Morris's bestselling book, The Blessed Life: Unlocking the Rewards of Generous Living, you'll be encouraged and challenged to change the way you think about generosity and living a full, blessed life. 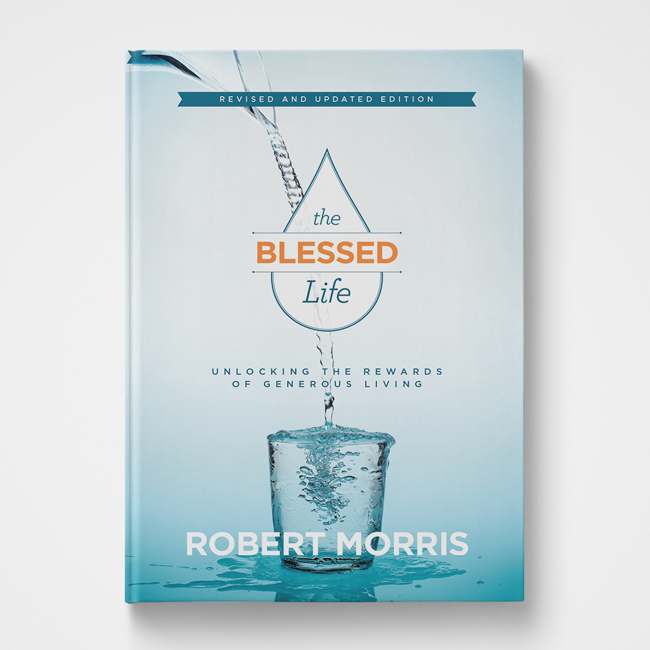 Our culture is saturated with false teaching on what it means to be blessed, but what does the Bible say about it? 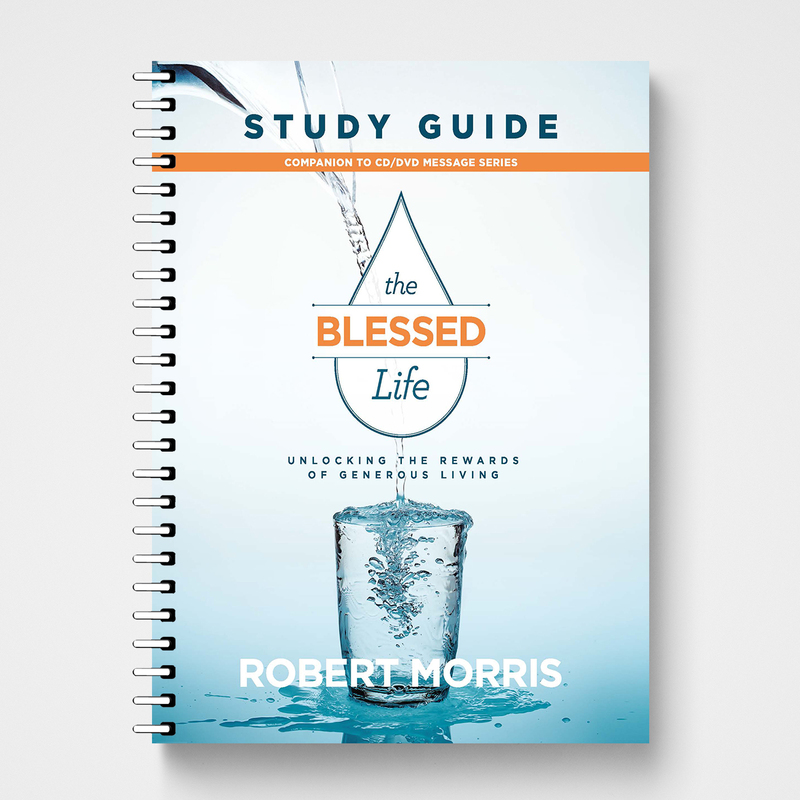 How can we truly live blessed lives? 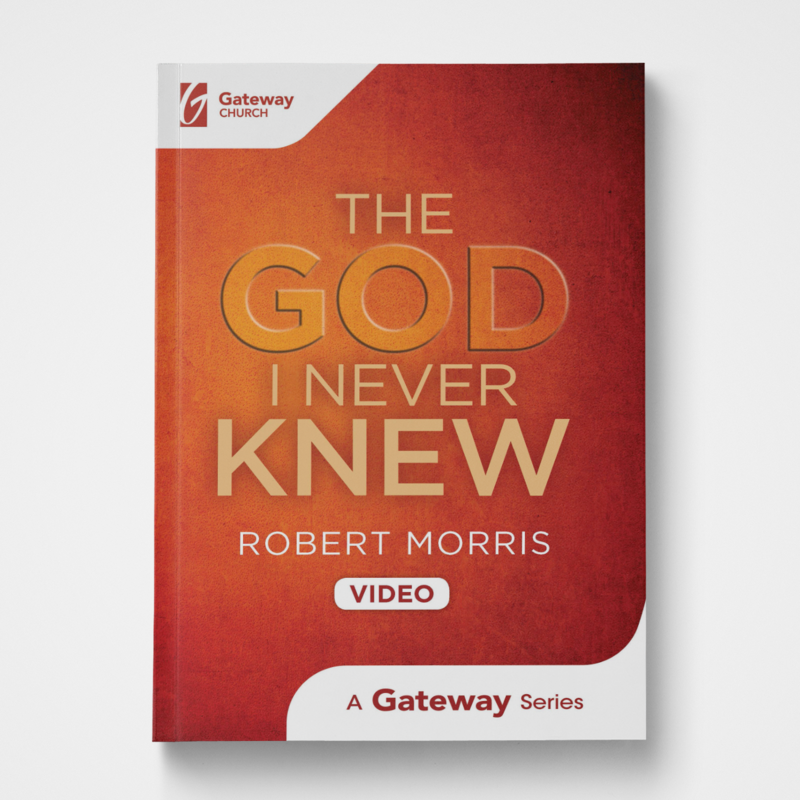 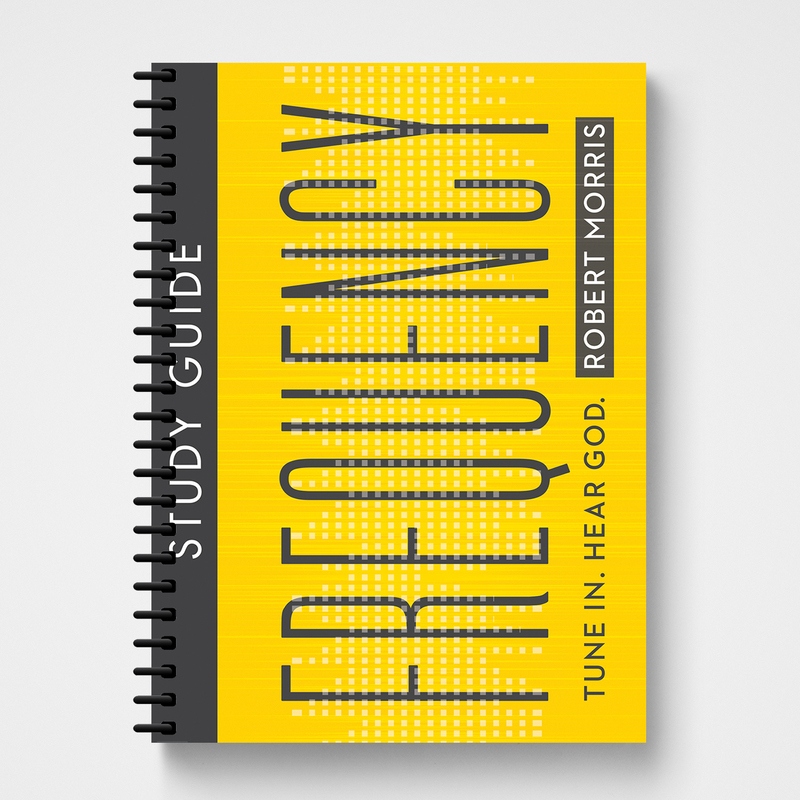 This updated series features new examples and testimonies.